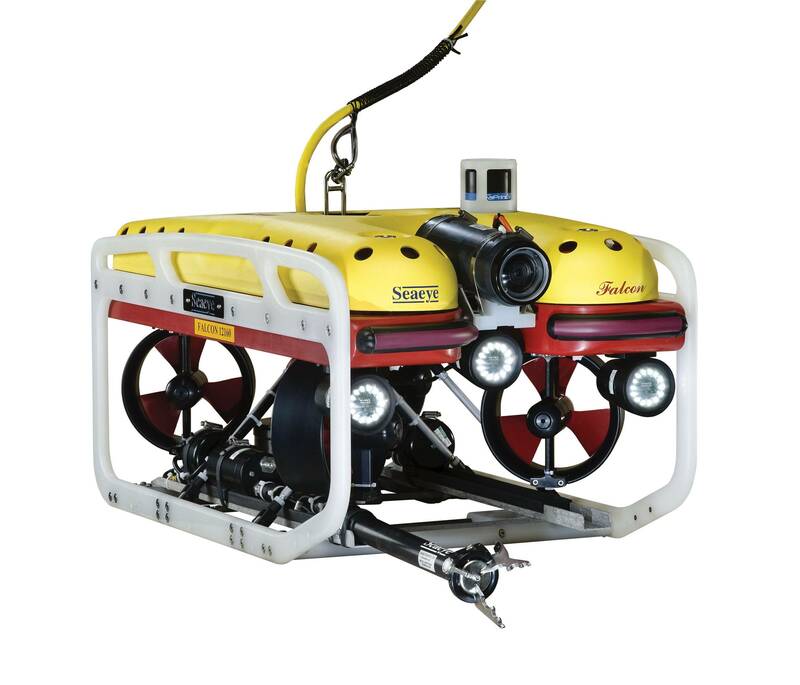 Italian underwater works company Drafinsub chose the Saab Seaeye Falcon electric remotely operated underwater vehicle (ROV) for the wide ranging and complex tasks undertaken by the company. “We chose the Falcon because it's the industry standard for observation robotic vehicles,” said Andrea Dellacasa from Drafinsub. “It is reliable, scalable and suitable for most kind of works, from observation to non-destructive testing and survey. The long-established company - with its all-inclusive diving operations that include its new nine-man 300msw saturation units - undertakes extensive underwater works offshore, along with dams, nuclear installations and inside tunnels. Work includes pipeline construction, cable laying, offshore platform maintenance and mine clearance. general visual inspections on pipelines and other structures. 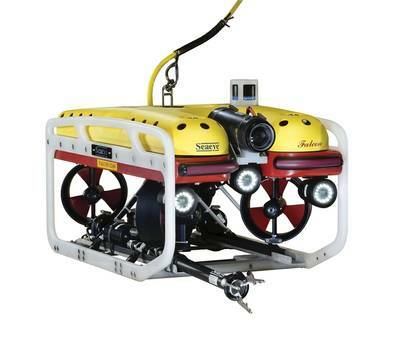 In addition it uses robotic vehicles for the placement and recovery of the famous Bisson's Abissi sparkling wine bottles, stored underwater in Portofino, as the seabed is considered an ideal environment in terms of constant temperature, half light and pressure. Sized one meter long, and depth rated to 300m and 1,000m, its iCON intelligent control architecture and five powerful thrusters give it the control and power to maneuver with exactitude whilst loaded with equipment, and still hold steady in strong cross currents and turbulent water when undertaking precise, complex or robust tasks.